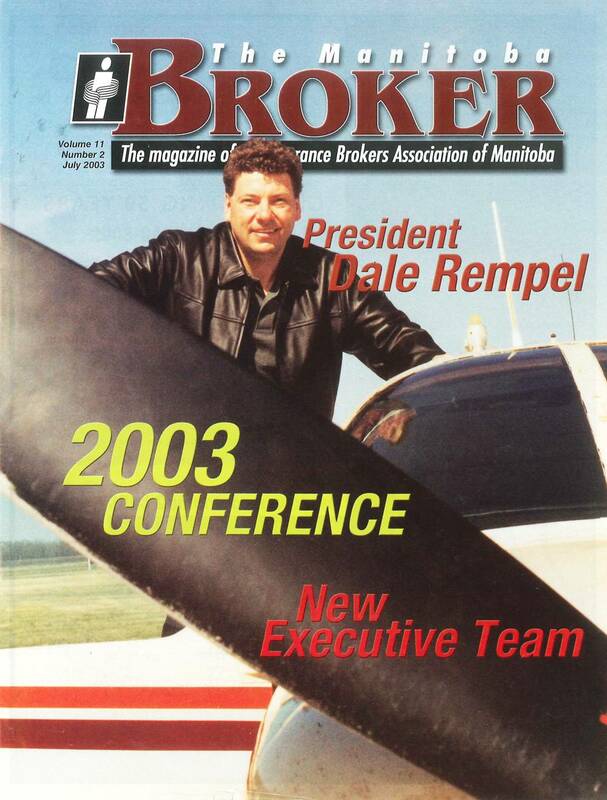 Dale Rempel was an innovative, professional leader and operated Rempel Insurance for 23 years. He confidently expanded the business through hard work and his desire to take care of his customers. He surrounded himself with quality people and empowered them to do the same. After a courageous battle with brain cancer, Dale Rempel passed away on Friday, October 5th, 2012. Donations in memory of Dale may be made to: Cancer Care MB Fdn Room 1160, 675 McDermot Avenue, Wpg, MB R3E0V9. Please indicate your donation is in memory of Dale Rempel, to support programs and research into Brain Cancer. 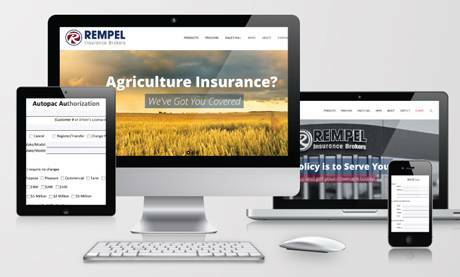 Rempel Insurance Brokers Ltd. continues to serve you! 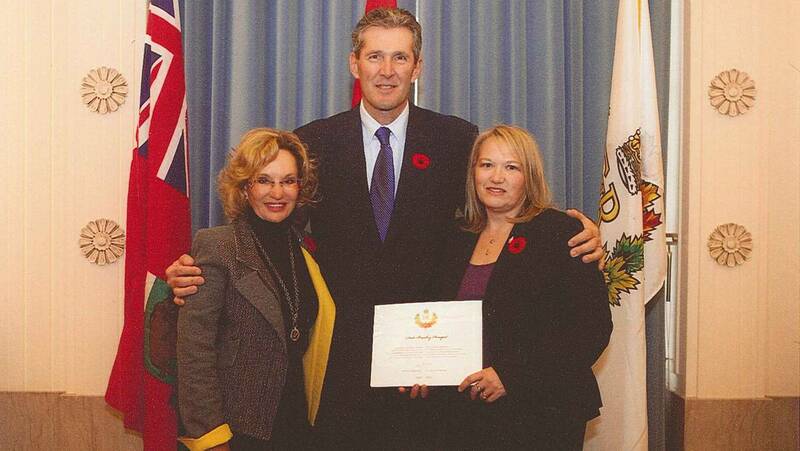 PC leader Brian Pallister and Morris MLA Mavis Taillieu presented Lynn Rempel with the award for her husband Dale, who died Oct. 5, 2012. Dale Rempel was one of more than 20 people who were honoured with the Queen’s Jubilee Medal. It was one of two presented by Morris MLA Mavis Taillieu. Owner of Rempel Insurance in Morris, Dale died Oct. 5 at the age of 49 after struggling with brain cancer. “Mr. Rempel passed away shortly after receiving his medal in person,” a press release celebrating the award stated. A graduate of Morris high school in 1981, Rempel has always celebrated his community. 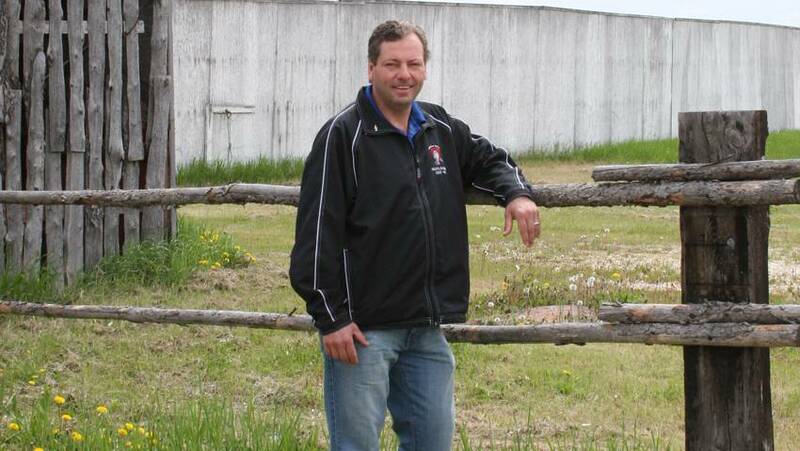 He worked with development, coached sports, and brought the Pembina Valley Twisters to Morris, their first Manitoba Major Junior Hockey League team. He was also well known professionally, joining the Insurance Brokers Association of Manitoba in 1996 and becoming president in 2003. He recently completed a term as president of the Insurance Brokers of Canada. His wife Lynn was at the ceremony on his behalf. Morris MLA Mavis Taillieu also gave an award to Elie’s Christa Van, the first woman to launch a tornado relief fund. It’s the highest position an insurance broker can fill, and Dale Rempel said he’s honoured to be named president of the Insurance Brokers Association of Canada (IBAC). “It’s awesome,” he said, adding he is pleased others thought of him when it came to the top job. “It’s very good, especially because of some of the past health issues I’ve gone through,” he said. Rempel was sidetracked by a brain tumor, but even extensive chemotherapy and other cancer treatments didn’t keep him away from the business for long. President of Rempel Insurance in Morris, he will face some big responsibilities. The IBAC acts as the national voice for property and casualty insurance brokers and is an advocate for insurance consumers, representing their interests to the Canadian government. 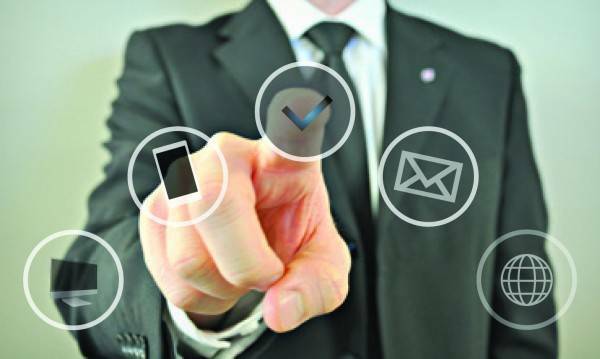 They are governed by a board of directors consisting of brokers from across Canada. Rempel was appointed to the prestigious position on Sept. 24, at their annual meeting in Banff. For Rempel, acting in this type of capacity isn’t new. He has worked with professional development for brokers for the past decade. He joined the Insurance Brokers Association of Manitoba in 1996 and became president in 2003. He became vice-president of the national body in 2008. Rempel has also seen changes in his own business, having moved to a large new location in Morris, less than a year ago. However, what he calls a “strong professional group of brokers” allows him to take time for his new position. Rempel began his insurance career in a southern Manitoba brokerage in 1988. He and his wife Lynn purchased Remple Insurance Brokers in Morris in 1990. September 27th, 2010 – (Morris, MB) Rempel Insurance Brokers Ltd. announced the grand opening of their new office. Owners, Dale & Lynn Rempel moved back to their hometown in 1990, when a Main Street insurance brokerage was available for purchase. The two employee business has grown to now employ twelve qualified insurance brokers. As the operation expanded, it was necessary to look at options and plan for the time when the business would outgrow the current office space. The decision was made to build a new space to specifically accommodate and provide professional services to their customers. But at this same time, Dale was diagnosed with Brain Cancer and began treatments. This did not stop him from pursuing his dream of building a new office in the community that had given him so much. Though the future seemed uncertain, Dale and Lynn decided to show their team of employees, their clients, their communities, and the Insurance Industry their continued commitment. In October of 2009, Contractor Fred Peters from Morris Build All, and Lynn Rempel over saw the project; and the Rempel Team continued serving their customers. Dale battled through 33 radiation treatments and 24 rounds of chemotherapy. He continued to work with his business and volunteer with the Insurance Brokers Association of Manitoba and is currently the President Elect of the Insurance Brokers Association of Canada. Each month as he endured his chemotherapy treatments he continued to work, but shortened his work day during that week. His endurance and strength to overcome, along with the support of his family, co-workers, colleagues and friends, has helped him to conquer the challenges of the past two years. Assumed the duties of President of the Insurance Brokers Association of Manitoba at their annual meeting at the Victoria Inn at Brandon April 9th – 11th.